Don't wait until the first snow fall to swap your tires!! Tire season can get very busy so beat the rush by swapping your tires early! 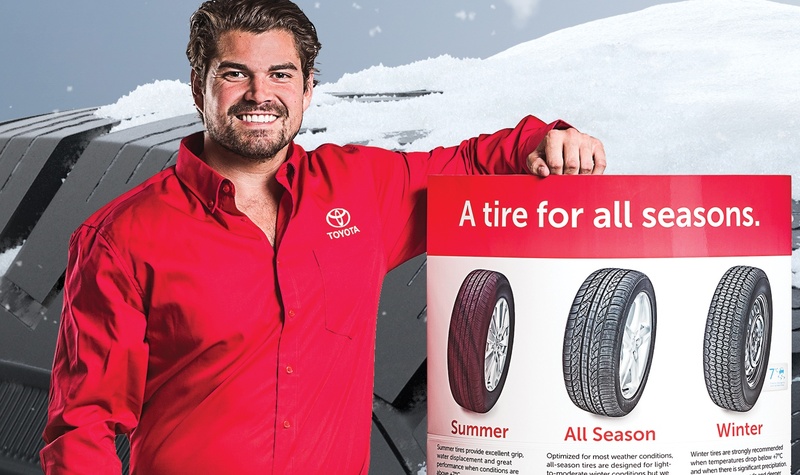 Receive our Early Bird Special when you install your winter tires before October 31, 2018! This Includes 1 season of tire storage in a controlled temperature facility. Please fill out the form if you're interested and a member of our Service Team will be in touch to schedule your tire swap appointment.